People with acquired brain injury can bring many skills and strengths to the workplace, but often struggle to compete for jobs with other candidates. At EPIC, we’re helping to change society’s expectations of people with disability and to remove barriers to employment for people with acquired brain injury. If you are a person with acquired brain injury, the below tips can help you on your way to employment. Finding or returning to work is a common goal for people with acquired brain injury. Many people with acquired brain injury are of working age and may have previous experience in the workforce. Some people with acquired brain injury may hope to return to the same type of role they held before their injury. For others, returning to work may come in other shapes and forms that are different to their previous experience. The capabilities and challenges of each person with acquired brain injury are diverse, and while they must be factored into their pathway to employment, they shouldn’t stand in the way of work. People with acquired brain injury might feel ready and capable to return to work soon after their injury. However, work preparation is often a necessary step to help the person with acquired brain injury consider how their injury may influence their employment. A person with acquired brain injury may discover that they can no longer do their previous work tasks in the same way, or in a safe manner. The time required to prepare for employment can vary widely. The first step to prepare for employment is to determine both the strengths and challenges of the person with acquired brain injury, and what roles might match their attributes. At EPIC we work with each of our job seekers one-on-one to identify what training they need to become job-ready. We believe in creating meaningful and sustainable employment – we take the time to ensure our job seekers have the skills and experience they need to succeed before entering the workforce. For a person with acquired brain injury that was received in childhood, preparing for their first job can be both exciting and challenging. Volunteering can provide a positive environment for people with acquired brain injury to explore their skills, build confidence, and discover the types of work that might suit them. A person with acquired brain injury received in adulthood may have previous employment experience and feel they can return to the workforce relatively quickly. However, it is important that they only return to work when they’re genuinely ready. This can take time, and can often be frustrating particularly if they feel they’ve recovered well physically. Cognitive recovery can take longer than physical recovery, and some challenges are lifelong. Work preparation is a valuable step to ensure a person with acquired brain injury has a successful transition back to employment. Volunteering is a great way to stay busy and active in the community while undertaking vocational rehabilitation or building new job skills. 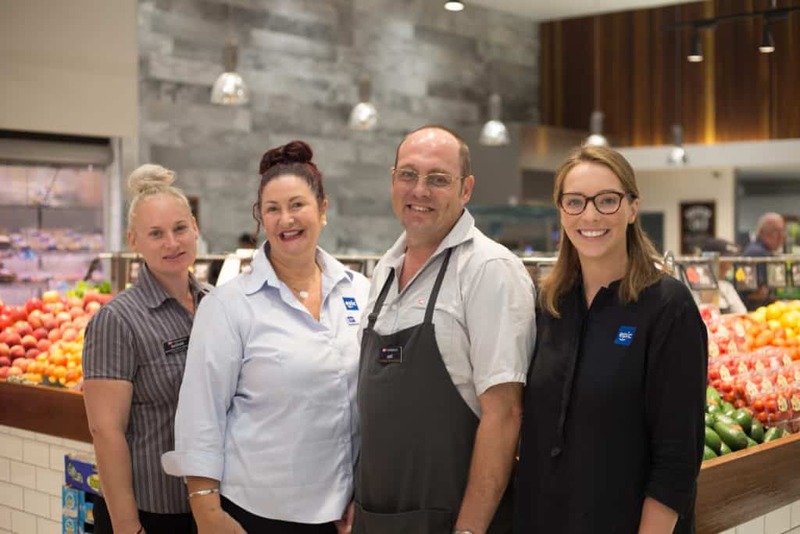 At EPIC we have a number of valuable connections with business in your community who offer safe and supportive work experience for people with disability. We believe that valuable experience is integral to our job seekers success and work hard to ensure they build confidence and skills in real workplaces. Job interviews can be daunting, especially for people with acquired brain injury. People with acquired brain injury may face challenges with communication, motor skills, and cognitive functioning, but this doesn’t mean they don’t have the attributes required to succeed in the role. Role-playing and practice interviews. Try role-playing an interview situation to practice communication skills. Dress for success. Wearing a professional outfit can help people with acquired brain injury to feel confident and ready for a job interview. Focus on your strengths. It is important to have a positive attitude and focus on your strengths rather than limitations. Take an advocacy support person. It is ok for a person with acquired brain injury to have an advocate or support person with them – this might be a friend, family member, or employment consultant. They can provide support during an interview and assist with communication. It’s important to let the employer know in advance. Interviews can be adapted to give people with acquired brain injury the best opportunity to demonstrate their skills and abilities. At EPIC, we work with businesses to help them understand how to adjust their interview processes to help people with acquired brain injury feel more comfortable, giving them a platform to demonstrate what they are capable of. A key factor in returning to work is to have a positive attitude. This can help people with acquired brain injury find out what they can do on their own and acknowledge what they need support with. It is important to be positive, but also realistic. Finding this balance will help the person with acquired brain injury to maintain their self-confidence and manage feelings of disappointment when difficulties arise. On the job support can help a person with acquired brain injury to leverage their strengths and overcome challenges related to their condition. Some people may only need a little support, while others may need a lot. At EPIC, we take the time to understand what each person needs to thrive in their role, and we provide hands-on support for as long as we’re needed – that could be months, years, or longer. Some people with acquired brain injury benefit from having tasks broken into smaller, simpler steps. Others may learn new skills through the ‘show and tell’ method, or by having a workplace buddy to learn from. It can also be useful to first focus on ‘quality’ over ‘quantity’, so that a person with acquired brain injury can deliver accurate results before working on speed and productivity. 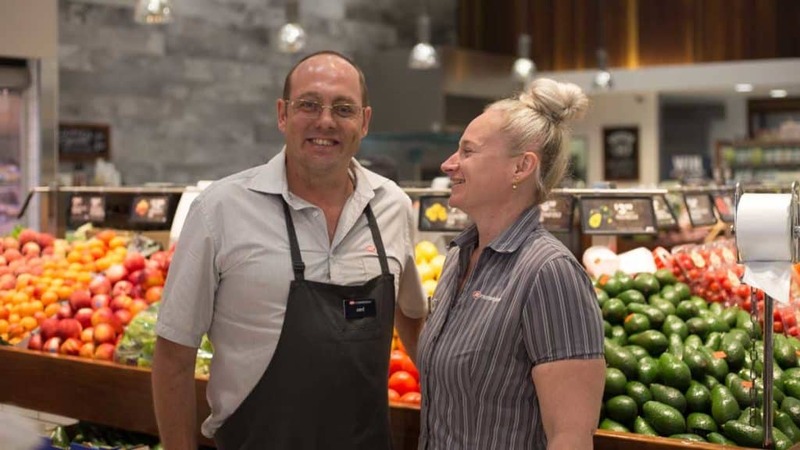 Carl is thriving in his role at IGA , with the help of on-the-job support from EPIC Assist. ABI is often an invisible disability and can be extremely complex, differing greatly from one person to the next. Every person with acquired brain injury will have vastly different life and work experiences, skills and limitations. Therefore it is essential to determine the adjustments required to help each person with acquired brain injury to perform at their best. People with acquired brain injury are more likely to succeed in their role if they are given the right tools and supports. EPIC’s employment consultants can help determine what the person with acquired brain injury needs, prior to them commencing work, and work with the employer to implement reasonable adjustments. There are a range of Government grants and programs to help make reasonable workplace adjustments for people with acquired brain injury. Support networks are a vital resource for people with acquired brain injury, both in a personal and professional setting. This might include friends, family members, employment consultants, and health professionals. Having a support network can help a person with acquired brain injury to cope with the challenges of their condition particularly if they are adjusting to a new career path. People with acquired brain injury benefit from the individualised support they receive at EPIC. We take the time to understand each job seeker’s needs and adapt our services to match them. Community-based support groups can also offer an encouraging space for people with acquired brain injury to connect with others. We help our job seekers build their support networks; if you are a person with acquired brain injury, EPIC can help you. 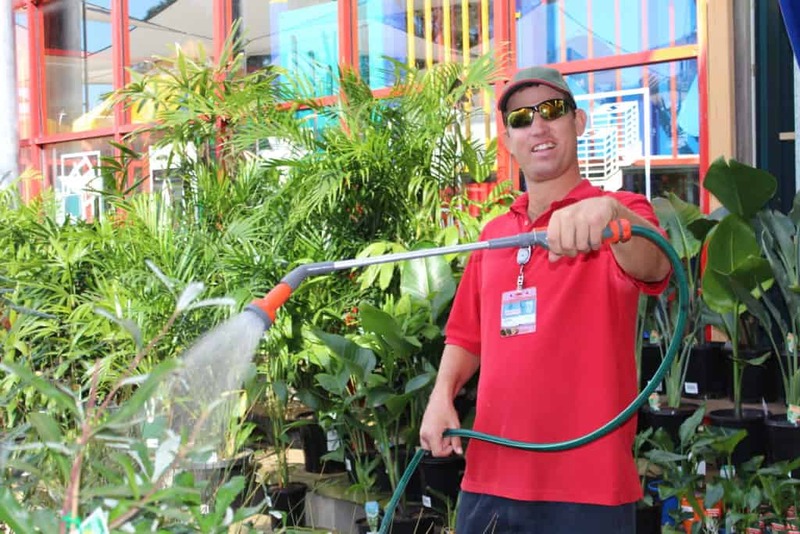 Mark loves the independence, responsibility, and social aspects of his job at Bunnings. We help people with acquired brain injury to find and keep a job they love by supporting them throughout their employment journey until our assistance is no longer needed. We also support their employers to create successful, sustainable employment outcomes. Many of our job seekers have an acquired brain injury and we have a wealth of experience in supporting them to find and keep jobs. to undertake job preparation activities through their NDIS plans. At EPIC, we work with each job seeker to discover their strengths and goals, and support them to build the skills they need to find and keep a job. We can also identify any skills gaps and can offer people with acquired brain injury nationally recognised training through EPIC Education Assist, our Registered Training Organisation (RTO #41218), or through other RTOs if needed. We know what it takes to help a person with acquired brain injury find a job they love. If you would like to find out more about our services, contact us today.